What is the importance of VPLS being an AlienVault Gold Managed Service Provider and why is this an advantage to our clients? To be an AlienVault Gold Managed Service Provider means that we deploy AlienVault Security Management to ensure that our clients have the most advanced cyber security system. AlienVault is a unique program that brings together all of the essential security capabilities in a single, user-friendly platform. This all-inclusive program allows VPLS clients to gain greater visibility into their network in order to detect and respond to attacks faster. AlienVault has many note-worthy abilities that will help clients boost their cyber security. What are the unique features of AlienVault provided by VPLS? As an AlienVault provider, VPLS helps gain visibility into their clients’ assets in their Amazon Web Services (AWS), Azure, and on-premise environments. VPLS can also help clients discover all IP-enabled devices on their network and determine the software and services installed on them as well as evaluate them to detect any active threats. AlienVault USM providers continuously monitor services by running certain systems to detect unexpected service outages. Clients will receive network behavior analyses through NetFlow analysis that provides high-level trends depending on what protocols are used, which hosts used the protocols, as well as the amount of bandwidth used. They will also obtain a full protocol analysis on network traffic that enables a full replay of the events that occurred during a potential breach. AlienVault USM providers supply built-in host intrusion, network intrusion detection, and cloud intrusion detection to their clients. Their clients will also receive automatic notifications via email and SMS to inform them of alarms that may lead to a system compromise or attack. Threats can be investigated and addressed faster with AlienVault’s Intrusion Detection feature, along with enabling users the ability to view attack methods, related events, as well as source and destination IP addresses. VPLS clients will be able to easily perform network vulnerability assessments in their cloud, on-premises, and hybrid environments. They will also be able to view reports and dashboards to identify existing vulnerabilities along with clearly seeing their severity level in addition to running scans on a daily, weekly, or monthly basis to ensure visibility of your vulnerabilities as their IT landscape changes. We want the best cyber security for our clients, which is why we provide them with AlienVault USM. We have just pointed out the of AlienVault that we love, however they also have even more features to offer. 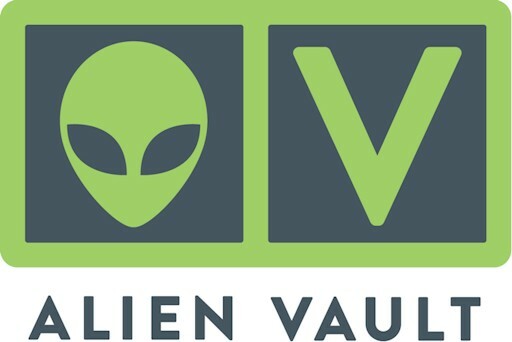 To learn more about AlienVault or about other VPLS’s services, visit our website!